Rev Brew was fresh off announcing a partnership with our beloved Chicago White Sox when this event began. 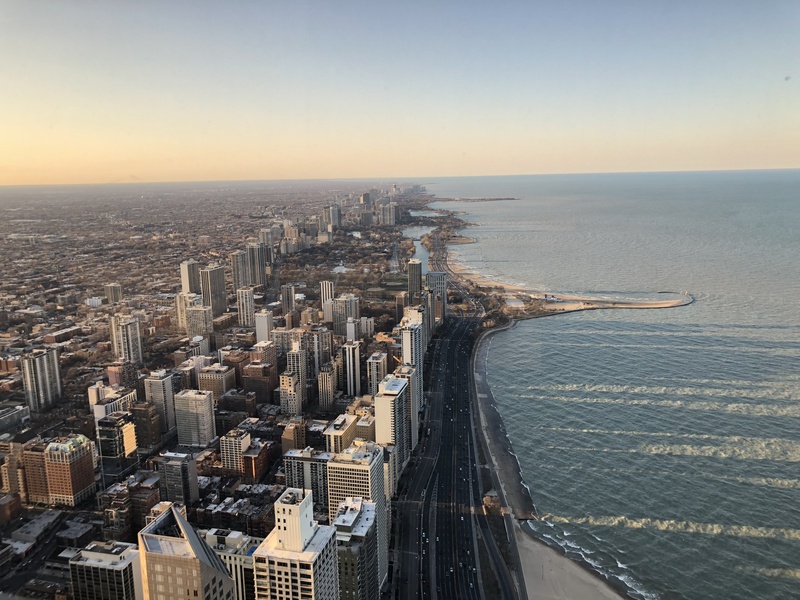 360 Chicago is 94 floors up and offers the finest views of our city. The promise of the new concept is that it spotlights artisan producers based in the 606. For city residents it’s half price everyday. 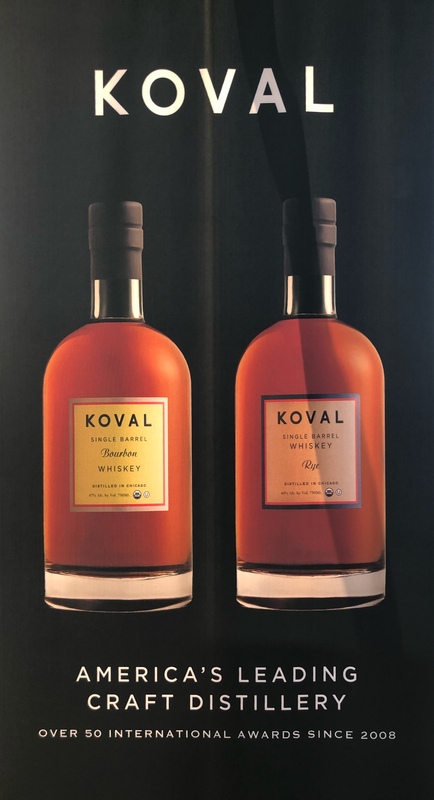 Ravenswood’s Koval is the featured spirits partner. In the past we’ve filmed a documentary in their boutique distillery. 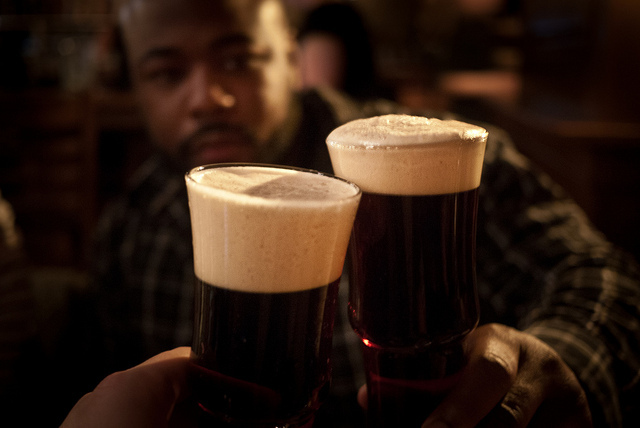 The 2008 debut made them the first to open in the city since Prohibition. Hoppy Hour is every Thursday up here. I’m quite jealous of all the rooftop pools you can see from this side of downtown. A Parisian family owns the 94th floor. The space fits nicely into a portfolio that includes observation decks in Philly, Berlin and Paris. The jewel of 360 Chicago’s 12M renovation is TILT. 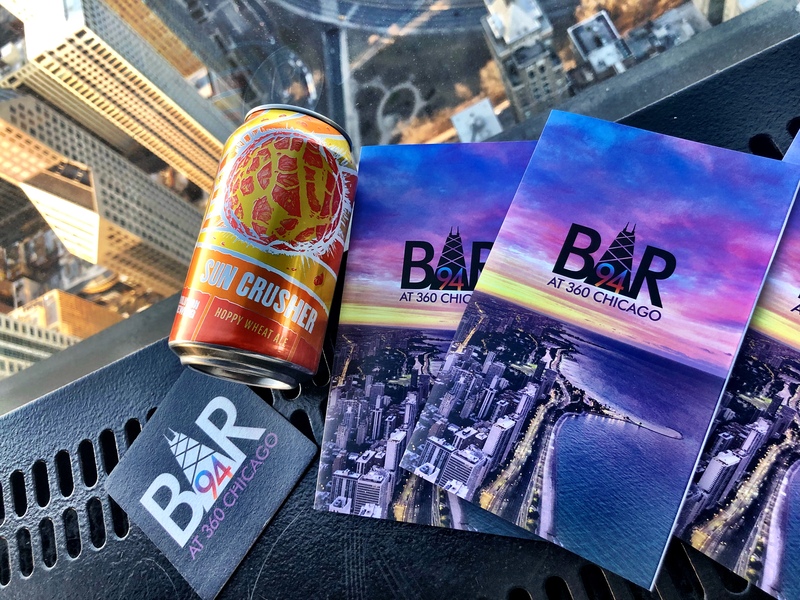 If you’re like me, you typically bypass the observation deck on 94 in favor of the Signature Room and their iconic brunch situation one floor up. But if you’re looking for an experience in this building that best exemplifies what a Chicagoan might actually frequent, this floor is for you. The activity schedule changes daily with activities ranging from trivia and yoga to Tripod Mondays – (the only time photogs can set up shop with a tripod). Unlike the Ledge at Sears Tower, TILT over looks the city from glass that extends out and down slow rollercoaster style for views. Highlights from the Local Love Is In The Air launch event included an exhibit from Nick Uliveri and beer cocktails from Logan Square’s Revolution Brewing. ChiPhotoGuy finds himself in buildings, skyscrapers specifically to capture images of raw, unfinished projects for commercial property clients. His footage of the river dying green or perfect storms over the skyline? Overwhelming. Nick often hosts workshops discussing the science and techniques of storm photography. RevBrew entered the US top 50 for craft beer production last year. The largest independent brewery in the state celebrated with a Solar Eclipse Party right here last summer. 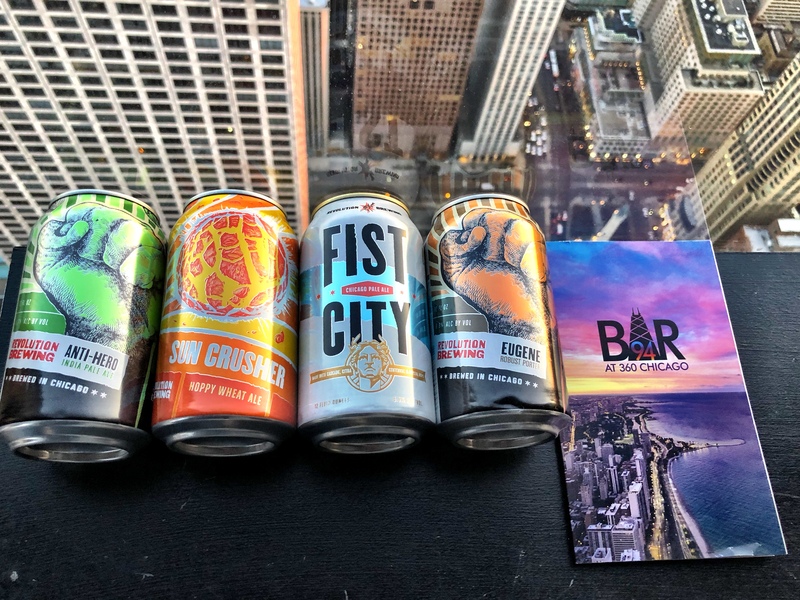 Fist City, Anti Hero, Eugene and Sun Crusher Hoppy Wheat Ale are featured prominently. This is the third year that 360 has offered this weekly series that is authentically and undeniably Chicago. It may be the single greatest high-rise attraction the city has to offer. 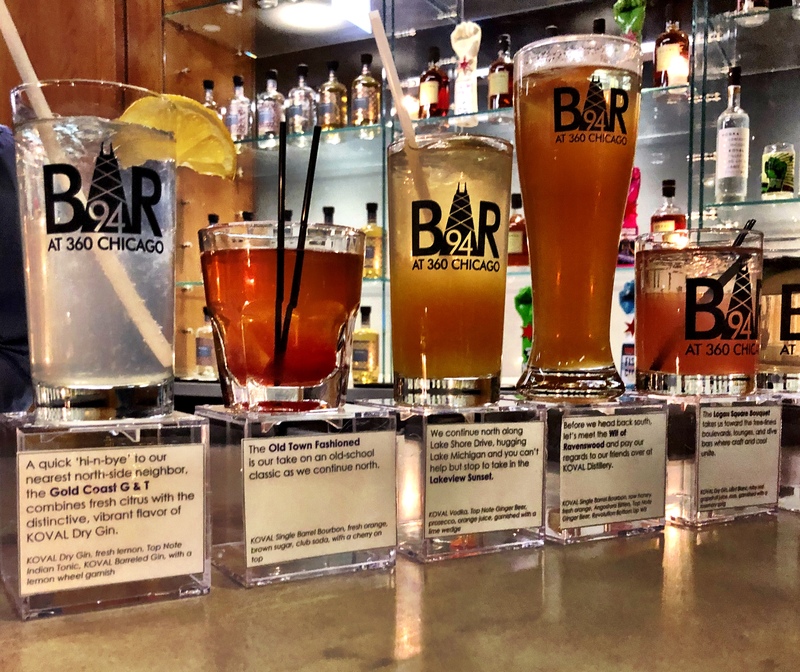 Category : Uncategorized	360 Chicago Observation Deck, 875 N. Michigan Ave, Koval Distillery, Revolution Brewing, TILT!